Bob Jacquart, CEO and owner of Jacquart Fabric Products and Michigan Tech Board of Trustees Member, will be speaking at Michigan Tech in the first of an ongoing speaker series that is sponsored by the Pavlis Honors College and the new Innovation Center for Entrepreneurship. Jacquart Fabric Products is the home of the Stormy Kromer. Bob Jacquart was born and raised in Ironwood, MI and acquired the Stormy Kromer brand from the original owner in 2001 when he learned that production of the hats was about to cease. Since 2001, his team has built a globally recognized brand around a U.P. based manufacturing company. Bob will share his experiences and lessons learned in a short presentation followed by a question and discussion session. Bring your friends and stop by the Pavlis Honors College Collaboration Space on the 7th floor of the M&M building in room 722 Thursday, February 25th at 10:30am for a great story and insightful wisdom from a true entrepreneur. Attendees will have the chance to enter a raffle to win a Stormy Kromer of their own! Graduating students and post-grads, don’t miss this unique opportunity to make a social impact in Detroit and connect to great job opportunities through a program called Challenge Detroit. Over the course of a year, Challenge Detroit Fellows live, work, play, give and lead in Detroit. They work for top regional companies, while partnering monthly with nonprofits to address issues and opportunities facing the community. Students that are interested in learning more about Challenge Detroit are welcome to email The Challenge Detroit Team directly at info@challengedetroit.org or apply at www.challengedetroit.org/application now through 11:59pm on March 6, 2016. 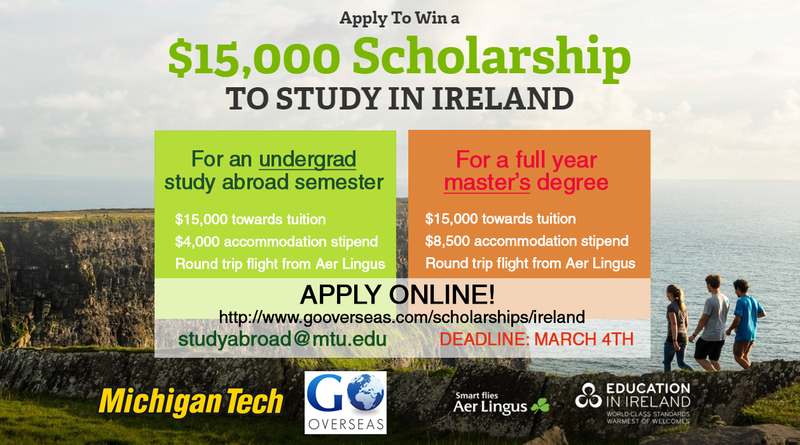 Go Overseas just announced that they are sponsoring two scholarships for students to study abroad in Ireland for a semester. 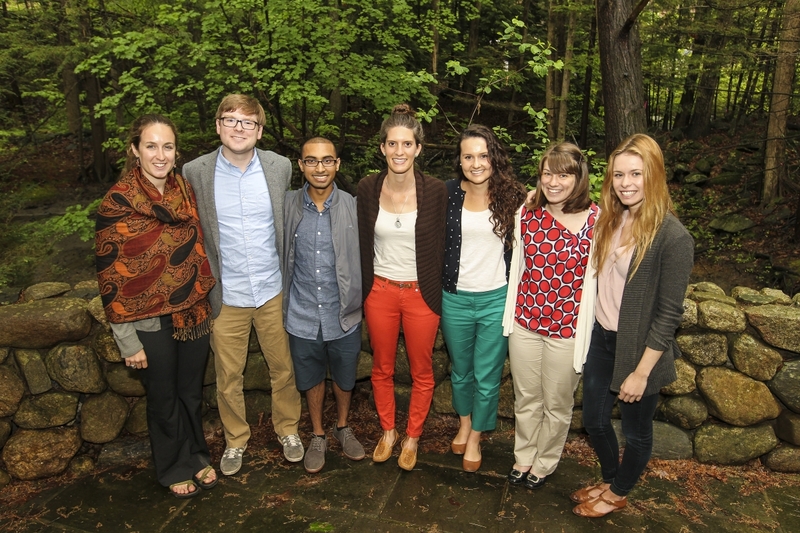 One undergraduate and one graduate student will win a scholarship for $15,000. The scholarship must be used during the 2016/2017 academic year (Summer 2016, Fall 2016, and Spring 2017). 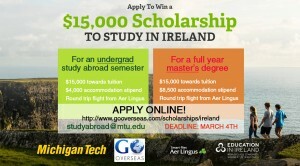 Click on this link to apply now, because the deadline is March 4th!